Sunday was another fun day. 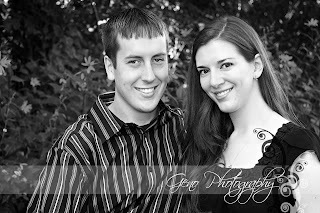 I headed out to Kent Park to photograph engagement portraits for Jake and Andrea. 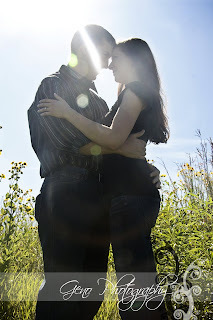 They were a lot of fun to work with, not to mention gorgeous subjects. We had a great time. 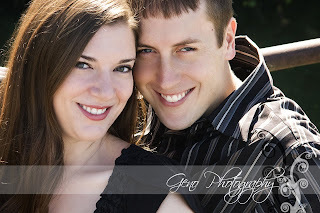 I am looking forward to their November wedding.